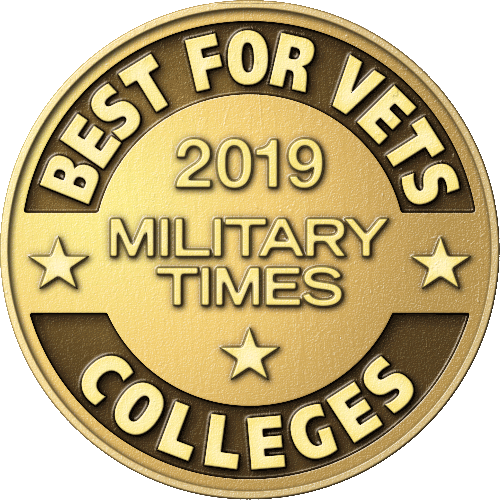 ECPI encourages all Active Duty, Reservist, and Veterans using Veterans Benefits to visit the VA website and carefully evaluate your options and benefits under the Montgomery GI Bill ® and the new Post 9/11 GI Bill ® and other available programs before making a decision. 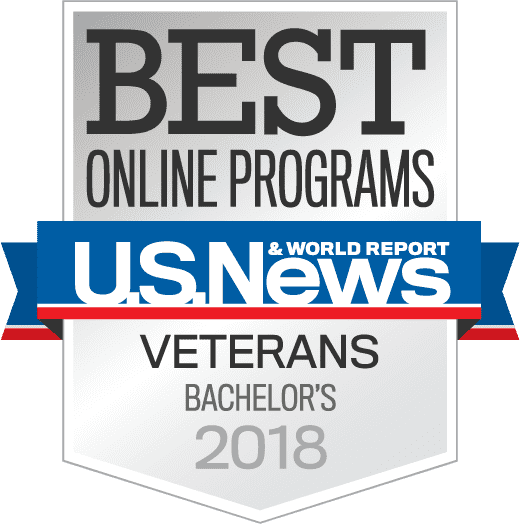 There are many things to consider before choosing which benefit you wish to receive and whether or not to participate in the Active-Duty or Reserve GI Bill ® programs. Please take a moment to view the Principles of Excellence. ECPI University once again recognized by... Read more. 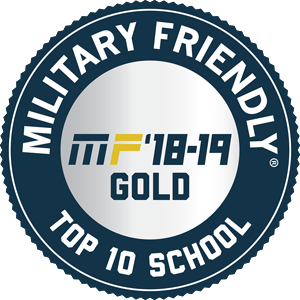 Top Military-Friendly Colleges &... Read more. 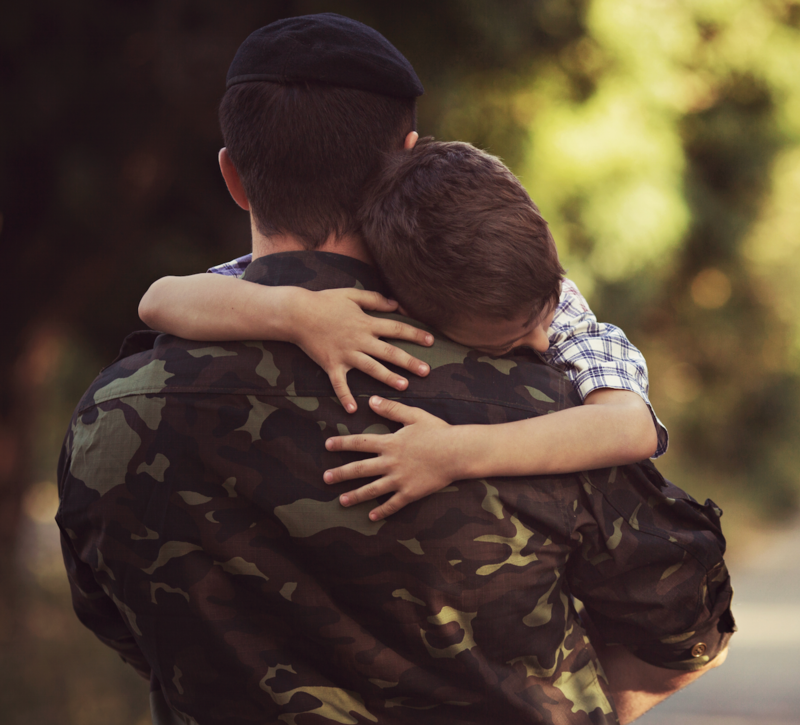 Learn more about how hiring our veterans... Read more. General information on GI Bill®, Tuition Assistance and ECPI Scholarships. ECPI participates in many existing scholarship programs and has also created others in order to help as many military members and their families as possible.